Messages of human and divine love. Medieval Welsh poetry and music marking 400 years since Robert ap Huw copied his manuscript of bardic music. 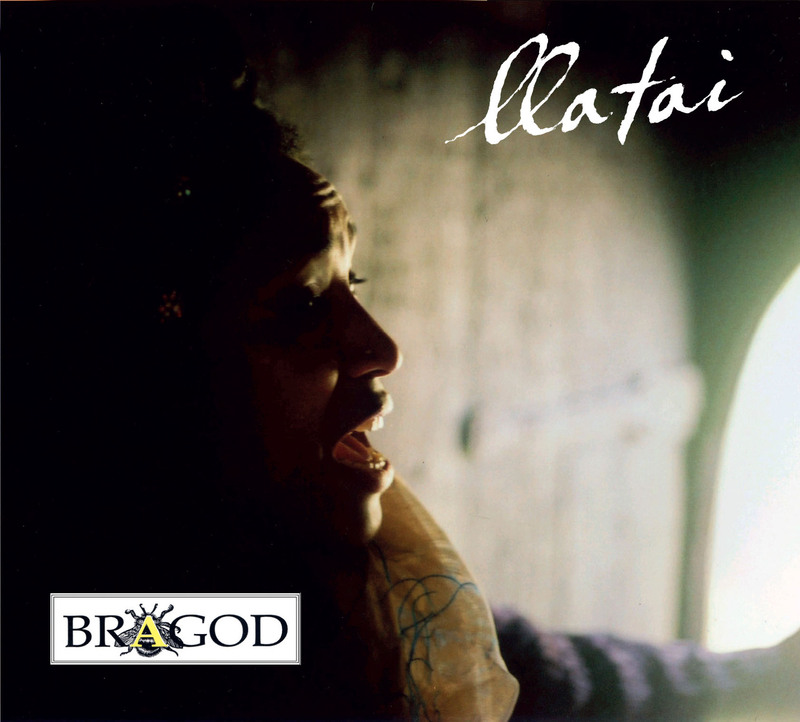 Llatai is a recording of three pieces from Bragod’s performance Birds/Adar. A unique, double disc collection of medieval and later Welsh music and poetry performed and reconstructed by Robert Evans (crwth and lyre) with the highly distinctive voice of Mary-Anne Roberts. Drawing extensively from the Robert ap Huw Manuscript it also contains bonus DVD video tracks. Avaliable at Cerdd Ystwyth Music, Creighton’s Collection, Taith Records and Abergavenny Music. Temporarily out of stock, but in the process of republication, please check back later.